I really love your learning method, and am trying to improve my fluency in Polish. Let me know if it's being developed - the internet really needs a good course for it that (like you do) actually delves deep into the grammar! 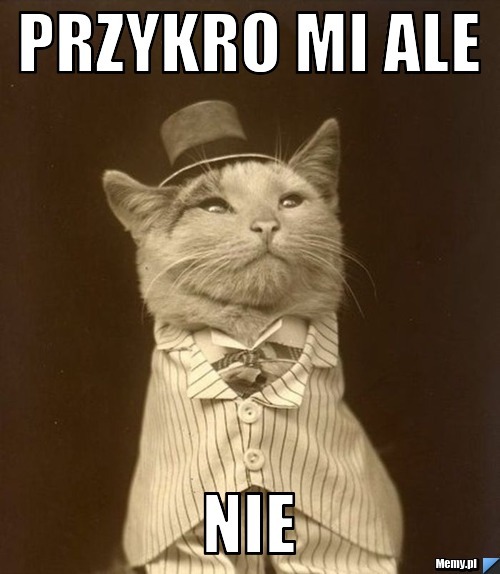 Hey, if you do live in Poland and interested in learning some languages, you should try checking with https://buki.org.pl/korepetycje/jezyk-angielski/ - provides a decent service of learning language to some point. Duolingo Polish is decent, but I would only recommend it to someone who already knows another slavic language to some degree. Because there are no 'tips and hints' on the course, I would not have understood the grammar without already knowing Russian grammar. The same would go for a prospective Lingvist Polish course. As for Polish language resources, I noticed that Duolingo, Busuu and Memrise offer Polish courses. The online legend of online learning site "Fluent in Three Months" features a guest article referencing Real Polish. If anyone has learned with any of those resources, would be great to hear your review. Polish is one language I (personally) am thrilled about, but at the moment it is not on our roadmap:(. If you find any good resources for learning Polish, post them here. It'd be great to put together a small library for others, interested in Polish.